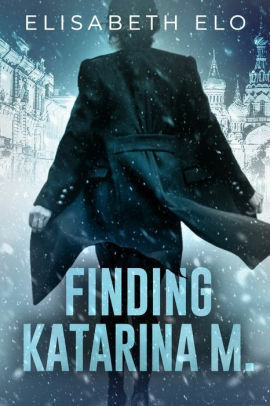 MY BOOK, THE MOVIE: Elisabeth Elo's "Finding Katarina M."
Elisabeth Elo's "Finding Katarina M."
Her novels are Finding Katarina M. and North of Boston. I have only one request. Please cast Rachel Weisz as Dr. Natalie March! Thirty-nine-year-old Natalie is a powerful if understated person. She’s reached the peak of her profession through brains and hard work. She’s confident, but she knows from experience that disease always wins in the end, so she has a certain humility. She sticks to the facts and doesn’t get ahead of herself, but she is also quite willing to take the next step, and the next, as options present themselves. I have no idea whether she’s beautiful or not. She doesn’t think about it, so neither did I. Her looks are irrelevant. Rachel Weisz is, of course, very beautiful, but in her last role as the Duchess of Marlborough in The Favourite, she didn’t rely on her beauty at all. Instead, she stole every scene (in my opinion) with force of character and a certain blunt physical presence. It was the first time I’d ever seen a woman do that in a film, and it made a big impression on me. I’d love to see Rachel Weisz bring out Natalie’s steady, strong charisma. She’s the perfect match. 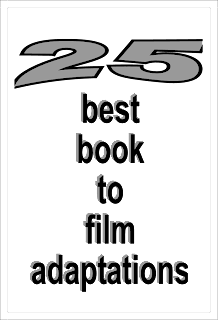 Joy Fielding's "All the Wrong Places"
Karen Odden's "A Dangerous Duet"
Alyssa Wees's "The Waking Forest"
Vanessa McGrady's "Rock Needs River"
David Downie's "The Gardener of Eden"
Claire Booth's "A Deadly Turn"
Marsha Forchuk Skrypuch's "Stolen Girl"